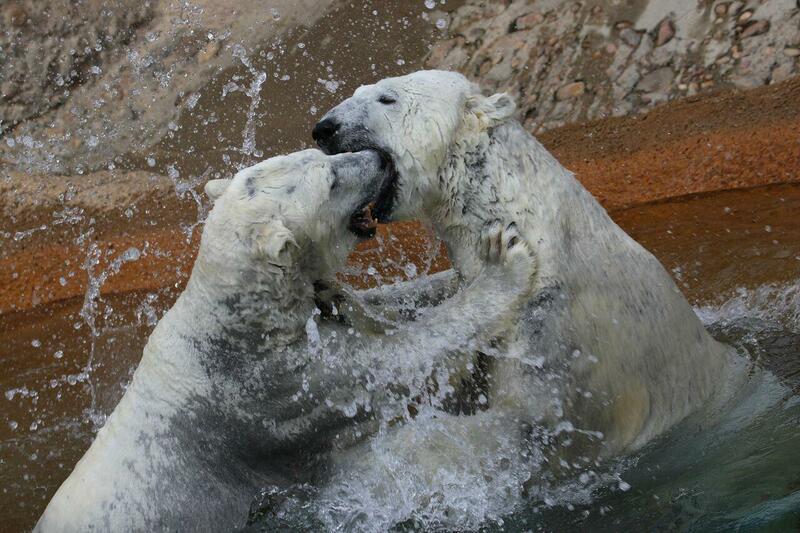 Polar bears Cranbeary and Lee will move to the Alaska Zoo and the Columbus Zoo this fall. Almost 30,000 people have signed a petition to keep the Denver Zoo’s polar bears together. The petition on the site Care2 calls for both bears to be sent to a sanctuary following the zoo's recent announcement that the bears would be separated. Cranbeary is going to the Alaska Zoo at the end of October and Lee will go to the Columbus Zoo and Aquarium in Ohio in November. Polar bears are solitary animals, said Denver Zoo's Jake Kubie. Cranbeary and Lee are actually kept apart most of the time because being too close together would be agitating to the animals. But Denver Zoo director of communications Jake Kubie said people have the wrong idea about this couple. Starting with the idea that they are a couple. Polar bears are very solitary creatures, he said. Cranbeary and Lee are only together for about four to six weeks each year in the spring during mating season. The petition further maintains that putting the bears in any zoo is harmful as it suppresses their natural instincts. Cranbeary and Lee have been at the Denver Zoo for six years. Once they leave, it will be the first time in more than 80 years that the zoo has not had polar bears. But the decision to move the bears is being done to protect them, Kubie said. The bears have been together for six years without producing any offspring. There are only 44 polar bears in zoos in the United States. The zoo is doing special “Keeper Talks” each weekend at the Northern Shores exhibit space so people can learn more about the polar bears as well as have a chance to say goodbye. This will be the first time in more than 80 years that the Denver Zoo will not have polar bears. Time is running out to see polar bears at the Denver Zoo -- at least for a while. This fall the zoo’s two resident bears -- Cranbeary and Lee -- are being sent to other zoos in the hope that they will produce offspring, said Brian Aucone, the zoo’s senior vice president for animal sciences. Sometimes beauty is in the aye-aye of the beholder. A rare aye-aye has arrived at the Denver Zoo. The nocturnal lemur, named Tonks, was born August 8. Known for their distinct look, the animals feature beady eyes, rodent-like teeth and skeletal hands with hooked claws. Native to remote parts of Madagascar, there are only 24 aye-ayes in U.S. zoos, and an unknown number living in the wild. While Tonks is now healthy, zoo officials said they were concerned at first. 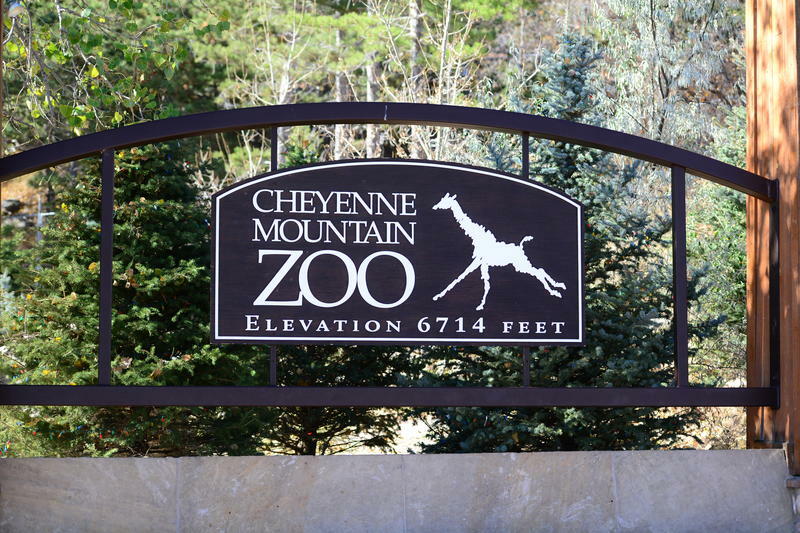 The Cheyenne Mountain Zoo says two additional animals were killed in a hail storm early this week that caused significant damage and injured animals and people. In a press release, Jenny Koch, the zoo’s marketing director, said a meerkat pup that was missing underground has not been recovered, and they assume it has passed away. “One of our peacocks also passed due to hail injuries,” Koch said.